It’s a go! 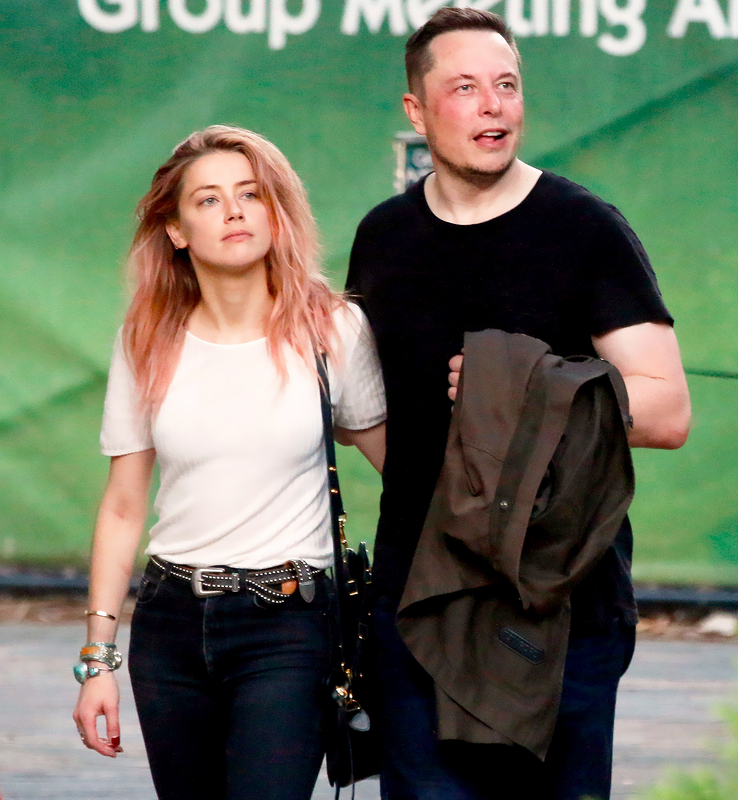 Three months after Amber Heard’s tempestuous divorce from Johnny Depp was finalized, the actress is officially dating Tesla founder Elon Musk. Find out more in the video above, and detailed below! During a break from filming her thriller Aquaman in Australia one day after her April 22 31st birthday, the starlet held hands with the twice-divorced SpaceX entrepreneur, 45, as they strolled through the Currumbin Wildlife Sanctuary with three of his sons. She also Instagrammed a photo of her lipstick print on his cheek the next day. Last July, about two months after Heard filed for divorce from Depp, the actress and CEO were spotted leaving each other’s rooms at Miami’s Delano Hotel. They were together again in London a month later.